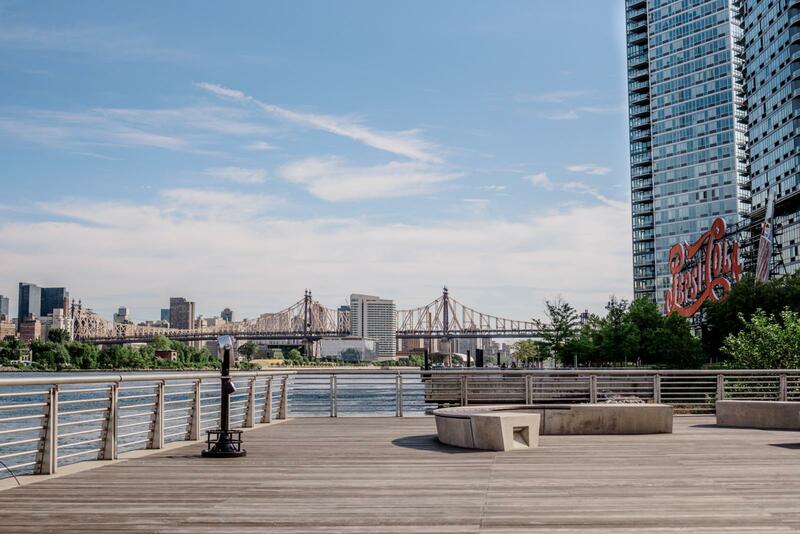 There are many parks in the city of New York and one of our favorites is Long Island City’s Gantry Plaza State Park. 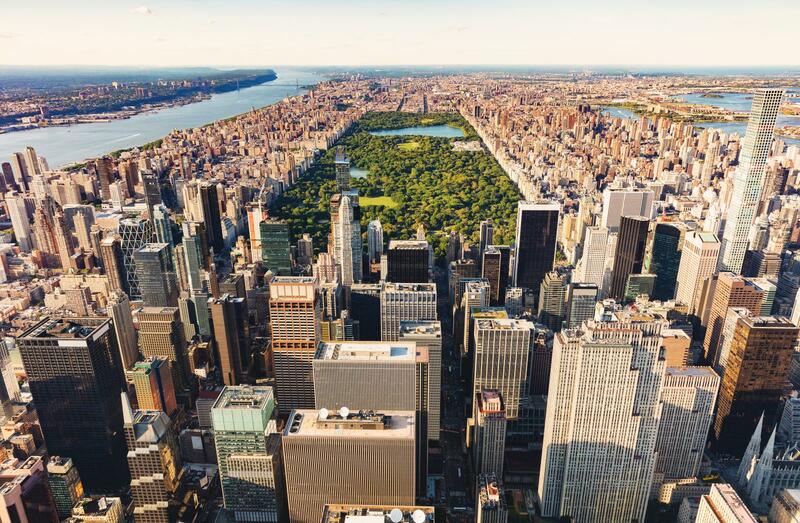 The park is a 12-acre getaway that offers amazing views of the Manhattan skyline. 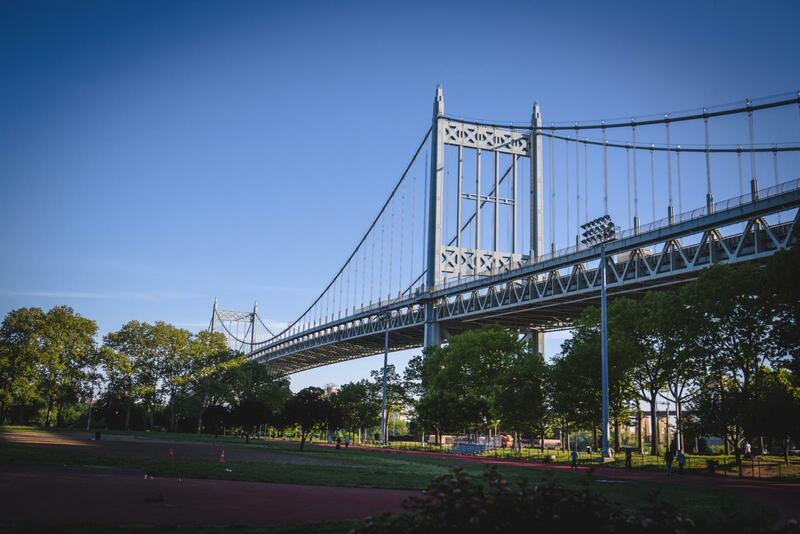 The best way to reach the park is by taking the 7 train to the Vernon Blvd.–Jackson Ave. station. 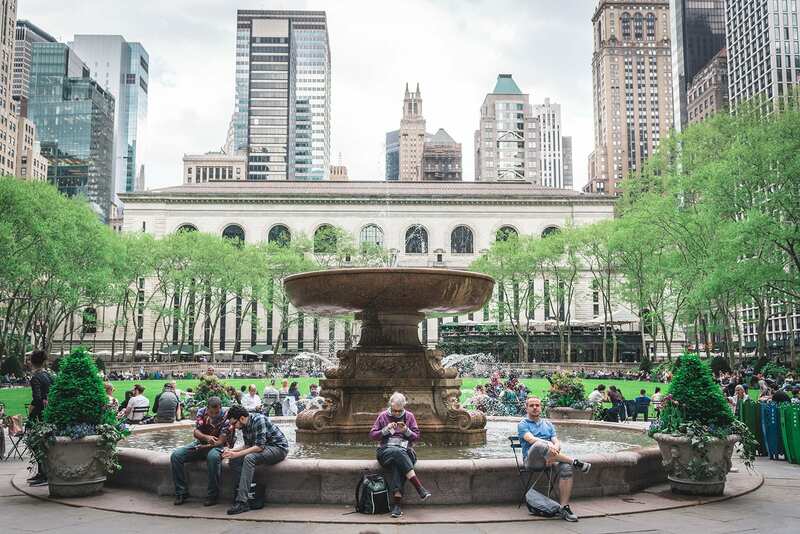 The train conveniently stops at Hudson Yards, Time Square, Bryant Park and Grand Central. 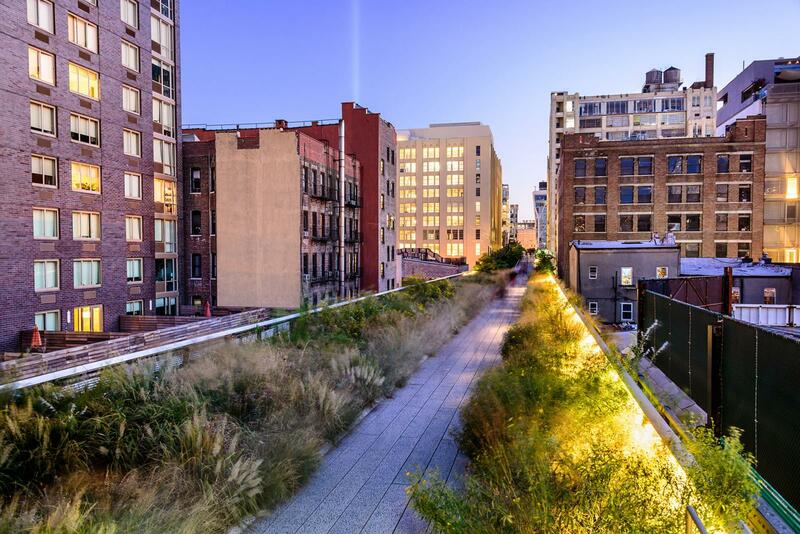 From there, it’s about a 8–10 minute walk to the park. 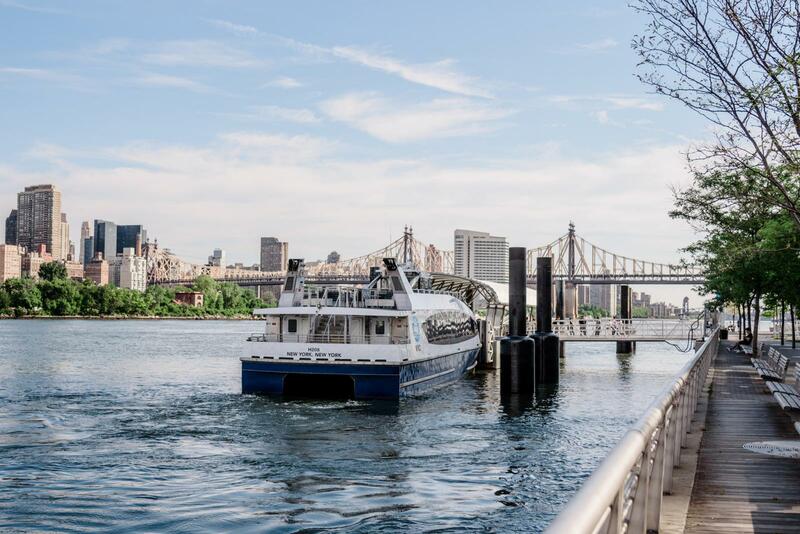 If it’s a super beautiful day out and you don’t want to deal with the MTA, you can take the ferry from the Wall Street Ferry Terminal. This will drop you off right in front of the park. 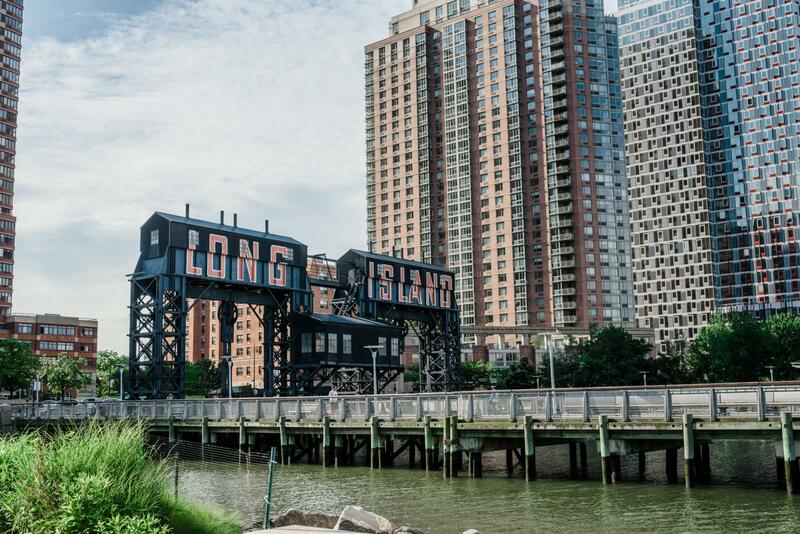 LIC is a growing neighborhood and is currently evolving into the next big hot spot. There are restaurants and cafes popping up and people are flocking to this neighborhood. 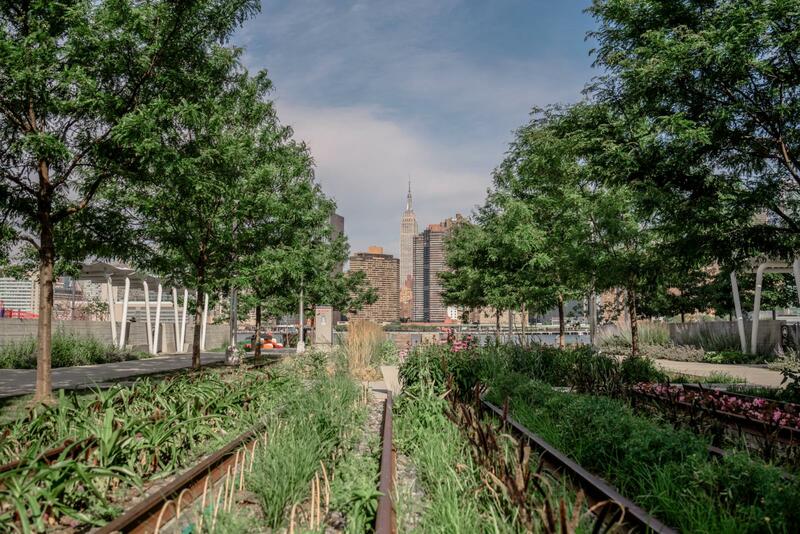 LIC also has an amazing oasis in Gantry Plaza State Park. 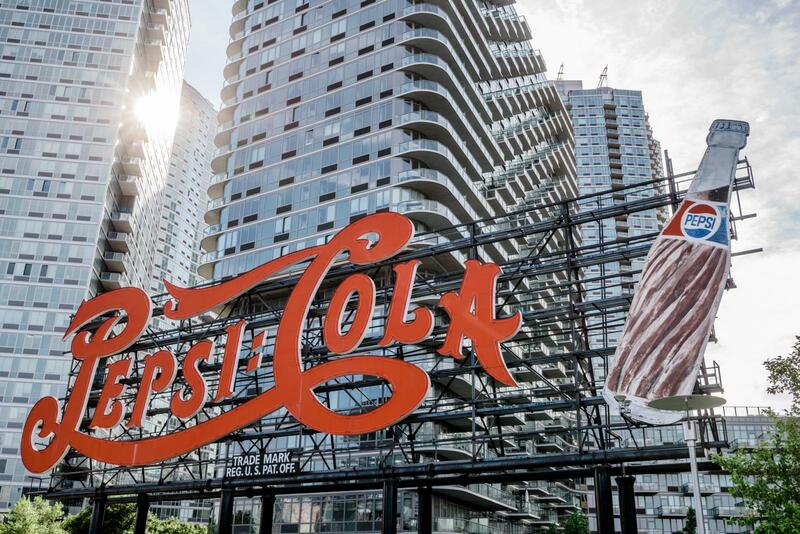 This park is well worth the visit and has a cool vintage Pepsi sign that overlooks the water. 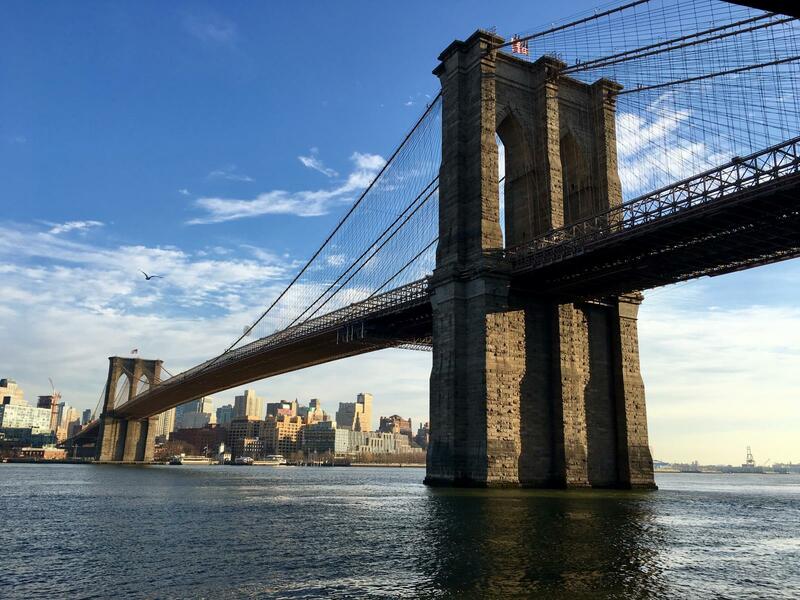 You’ll also see gantries which pays homage to the history of the area. The park was used as docking facilities and was strictly industrial. 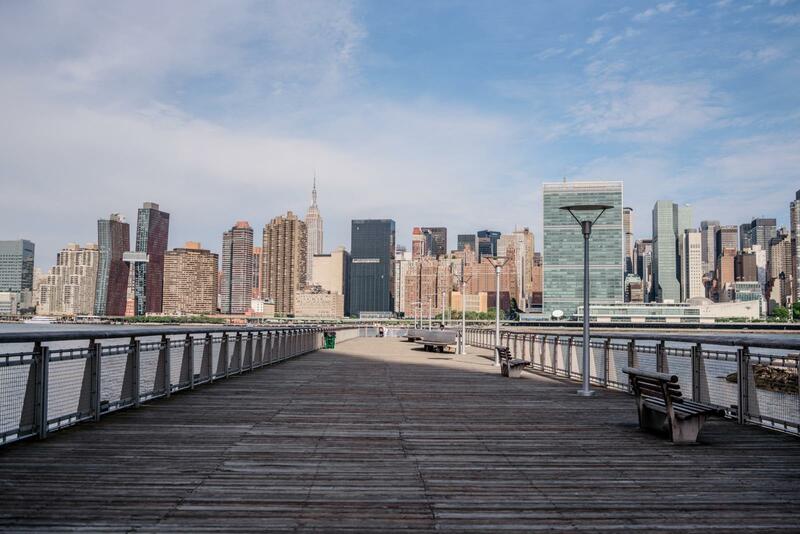 Today, Gantry Park gives you amazing views of the Empire State Building, the 59th Street Bridge and the United Nations building. 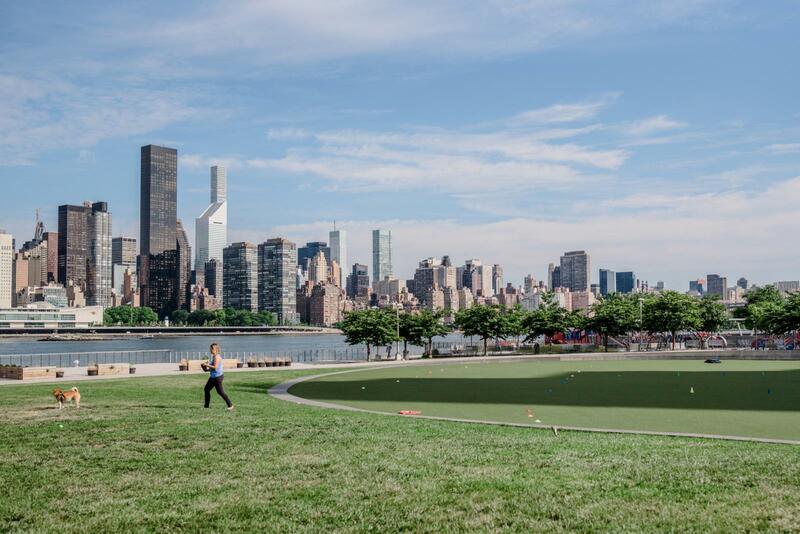 The park also boasts lots of green spaces, ferries, basketball courts, a picnic area and a dog park. The park has everything you need and if you’re ever hungry the park has cafe’s and restaurants that run along side of it. To learn more about the park, please visit this website here.